FYI, most of the links posted at the start of this thread don't work and lead no where... not very useful... can the posters please update them. Seems as though it's much less costly than a well known pre-made model (one of which I have and love)...but d'you think it's useable and useful? My girl told me the other day that, if she'd known what she was signing up for, she'd have just dated the Florida Aquarium and been done with it. Current Tank Info: Six...all full of water and copious amounts of $$. Last edited by Mavvy; 01/08/2009 at 04:58 AM. It will get more, I will add more after I get some done and tested too. Brilliant - awesome job. I might be doing the same thing with regards to the piping, thanks for the idea. Wow very nice work there. 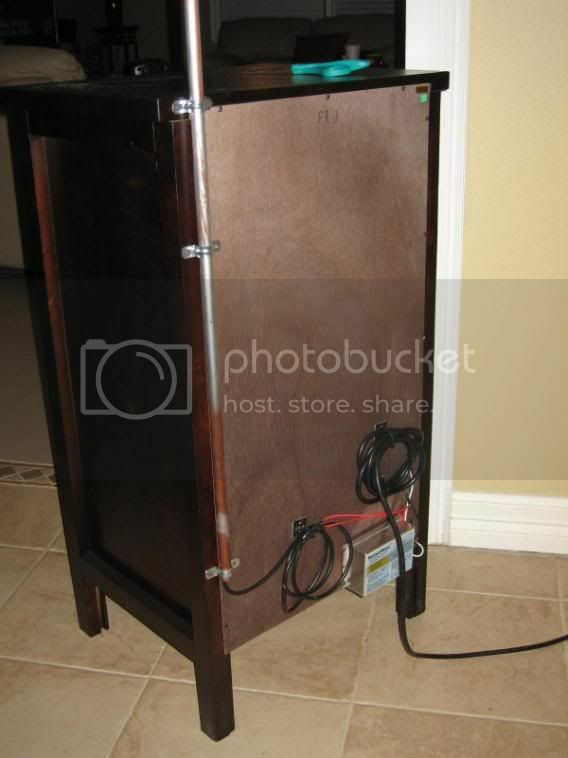 karlo, that is one of the most professional-looking results I have seen in a DIY project. Good work!! •Any intelligent fool can make things bigger, more complex, and more violent. It takes a touch of genius - and a lot of courage - to move in the opposite direction. I love this whole thing! 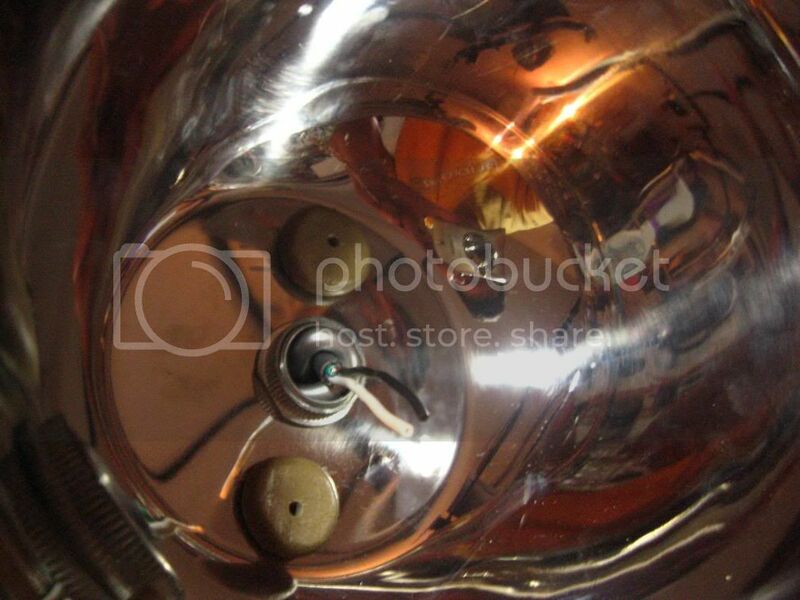 Except...I see no UV glass for the MH...or do pendants generally not use the glass? Cool...thanks for the quick response! Anyone still has this link working? 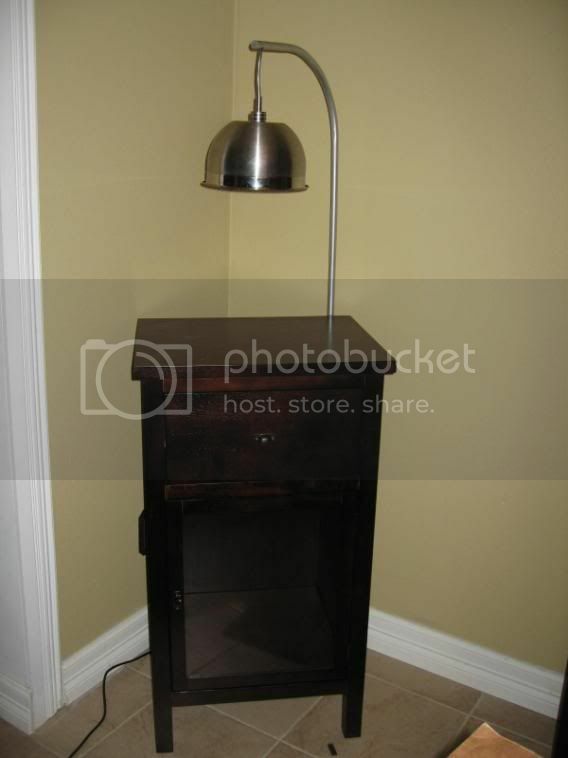 Im looking for a DIY hob fuge like the CPR one. Your only as healthy as your reef!!! Karlo the light looks awesome! hahaha awesome idea mate! I love diy'ers! That gave me a great idea for my desk nano I am building, so thank you!! Keep up the great work. 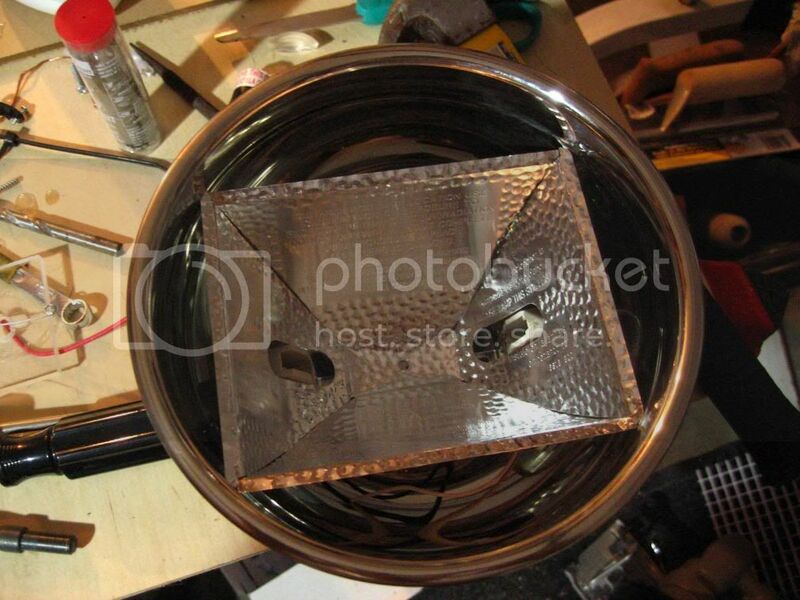 Anyone ever think about using a phosban reactor(without the phosban and upper filter pad) as a micro-fuge for a small tank? You could fill up the body with LR rubble and with the slow flow going through it, I believe it would be good for benthic organisms and pods to populate. Last edited by gsxunv04; 03/26/2009 at 07:44 PM. 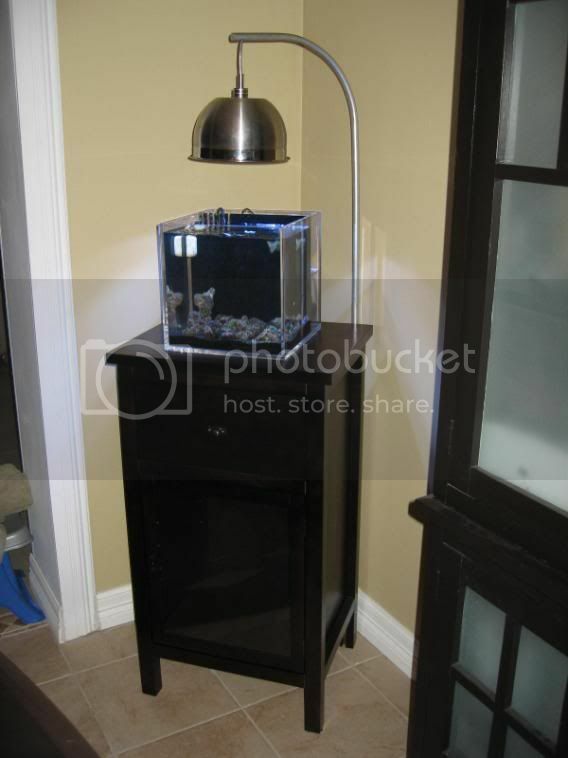 I have a customer that has a 5g nano in his office and he uses an older Via Aqua calcium reactor for just that, he has some sand, lr rubble and algae ball in it and lights it with a night light under his desk, seems to work pretty good, He also does his water changes with water from his big display at home, he doesn't really feed the tank at work he says. 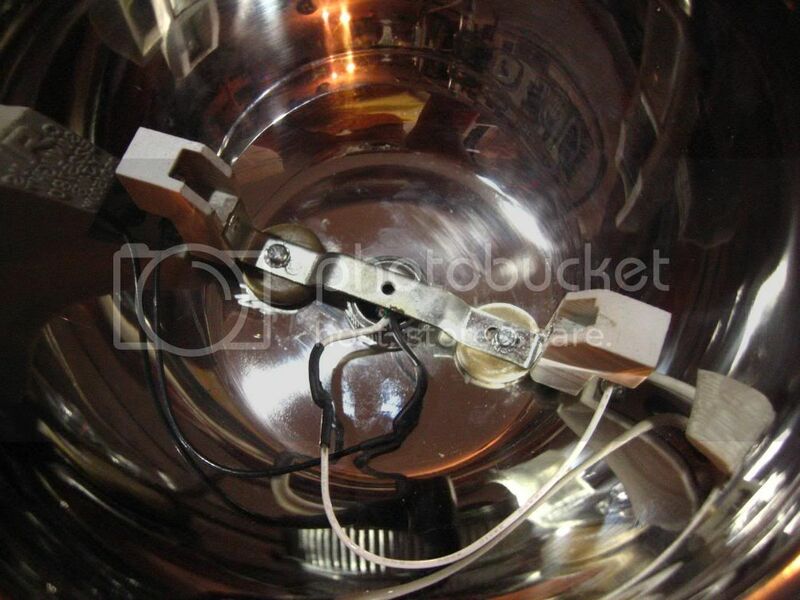 Did you get the retro fit metal halide kit on ebay? All I want is a perfect little slice of the ocean in my tank. 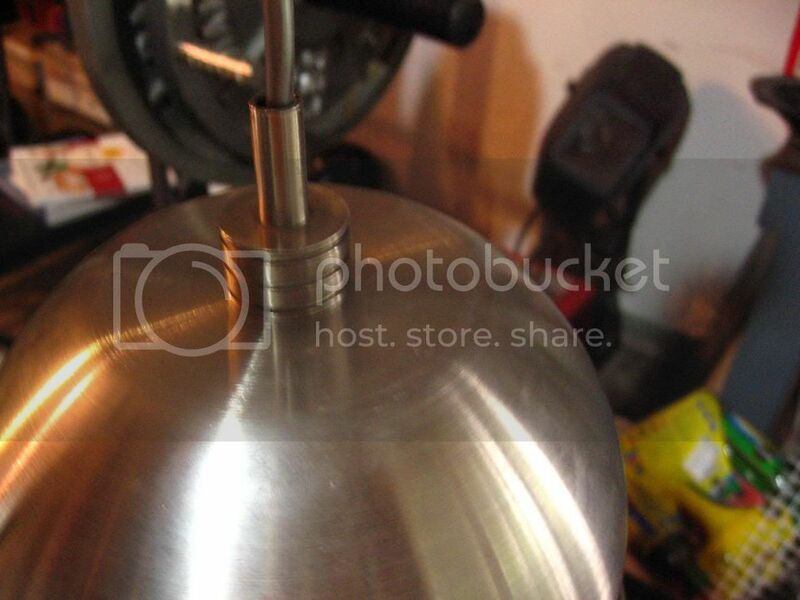 does anyone know what this is called, and where i can get it? it doesnt have to be that exact one, but something similar. 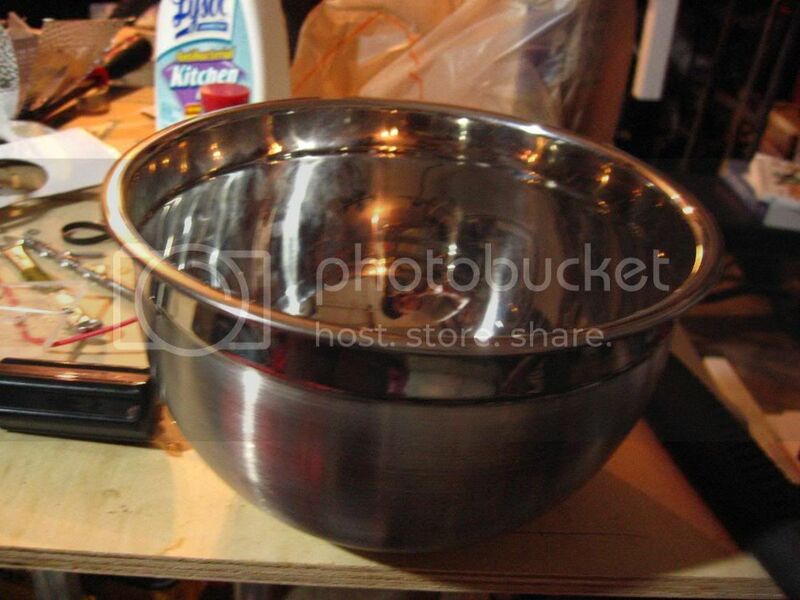 its the part that is on the mixing bowl. thanks.